Over the past ten years, Dr. Archer provided geriatric dentistry on a mobile basis throughout the province as well as having a private practice. She would go into various hospitals, nursing homes, and private residences and do their dentistry. She then came up with the idea to create a specific clinic designed particularly for geriatric and special-needs patients who did not have easy access to proper dental care. There was a real need for this specific dentistry, as there are a growing number of seniors that are unable to access a dental service. Dr. Archer developed a dental office that is designed for easy accessibility, since some patients do not have the dexterity. Everything can be done for you. We even can do it remotely with the next of Kin and the patient’s Power of Attorney. We have invested a lot of time and energy teaching important skills and special training to a great team, for example the wheelchair lifts and other innovative designs within the hospital setting. 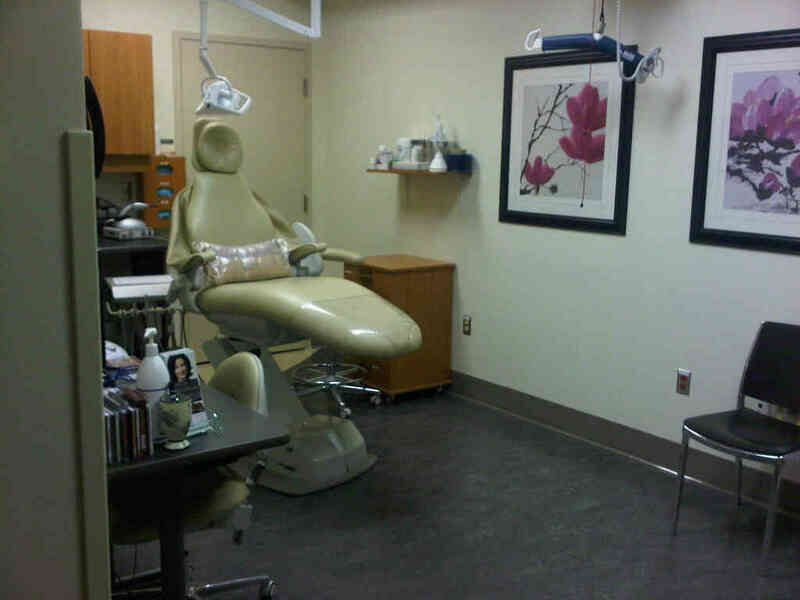 ‘Floating dental Chairs’ have been specifically designed so with a flip of a switch we can accommodate a patient in a wheelchair and move that dental chair anywhere in that room. Every operatory is set up with a wheelchair lift. Approximately 5 – 10% of patients we see at Runnymede have a walker or a wheelchair. Now they are easily transferred into the dental chair. According to the research done by the Ontario, Canada and Internationally the senior demographic is one of the fastest growing demographics within our society. Geriatric dentistry is very important and oral health care in this demographic will be progressively significant and essential as it will be increasingly in demand in the future. 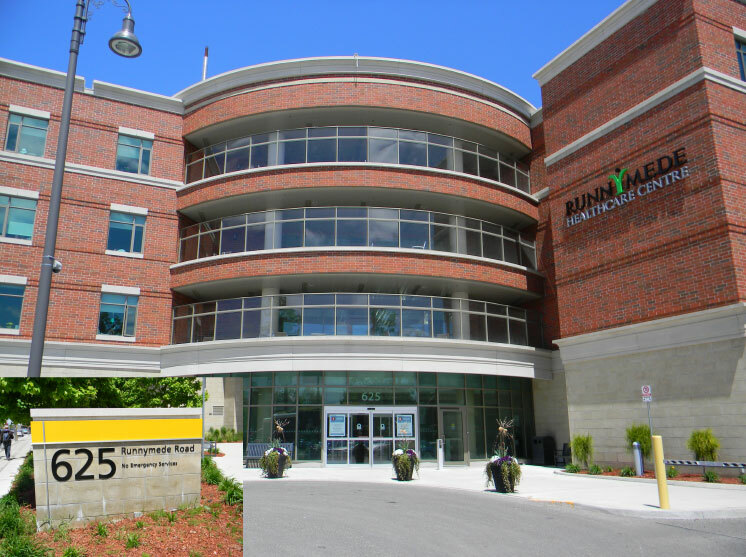 Come visit us at Runnymede; there are lots of windows, beautiful gardens with wide-open spaces, which surrounds a small facility that is welcoming and comfortable. All rooms are wheelchair accessible. You’ll understand why our staff likes working here.